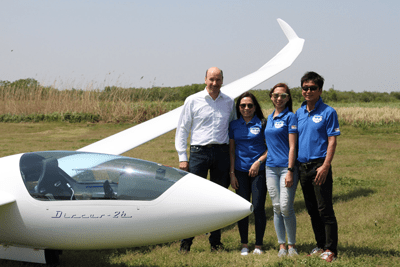 JAXIDA, a German cover maker, has a track record and a name recognition that is particularly called the world’s best in any country in the glider cover. 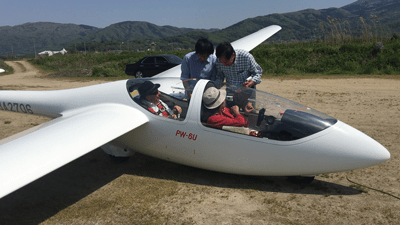 Mr. Uli himself is also famous for participating in world competitions as a glider pilot. 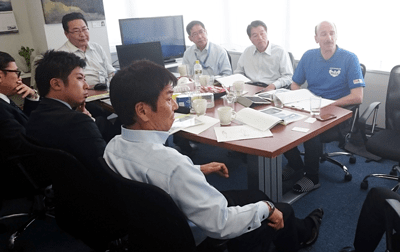 Mr. Uli Schwenk, who is the representative of us, has been deepening our friendship while exchanging opinions in the cover project, and the first visit to Japan has been realized. Mr. Uli ‘s stay for 6 days from 27th April to 2nd of May was very meaningful. 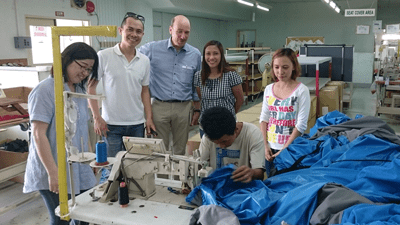 Visited the sewing factory in the Philippines, visited Makabe gliding field, visited the Sekiyado gliding field, and we got an all day meeting at our company. After an everyday busy schedule, we are considering whether we can cooperate in the future, mutual cooperation projects. WazaCover wishes to deliver covers of the highest standard in the world to customers in the category of automobiles, gliders, helicopters, airplanes, etc. and to give good impression and joy. To that end, we will constantly think about building a stronger business structure as Team WazaCover. 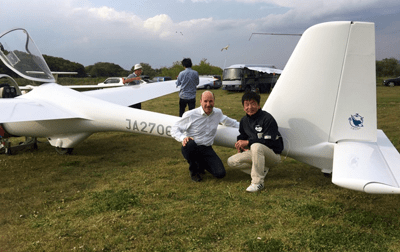 ← WazaCover for Motor Falke was completed and delivered to Makabe gliding field.